Young Thug is threatening to put his hands on YFN Lucci. 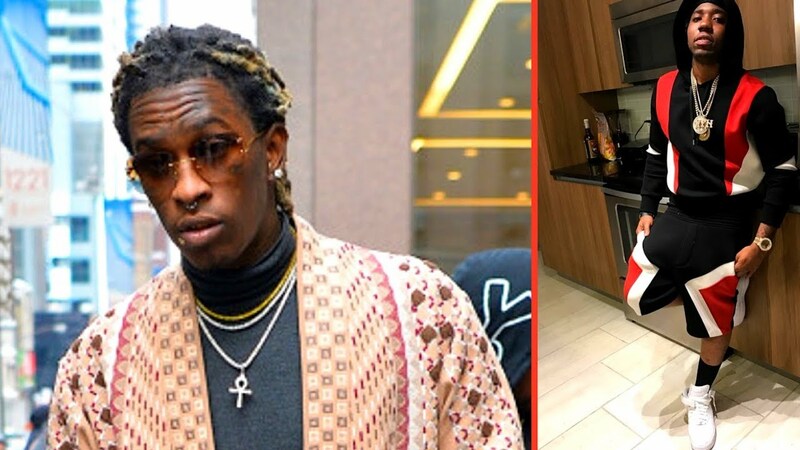 It appears Young Thug has just reignited his beef with Reginae’s Carter boyfriend YFN Lucci. The two Atlanta rappers have a long-standing beef presumably over Thug’s girlfriend, Jerikka Karlae. The “Barter” rapper went on his Instagram Live on Thursday, and a fan asked him if he is going to slap Lucci when he sees him. YFN Lucci has since responded to Thugger’s threats on Twitter. “Dude gotta be Coked up,” he tweeted, while suggesting that his nemesis is high off cocaine. That tweet didn’t sit well with Thug who appears to be carrying a grudge ever since then. YFN Lucci later denied that he has any feud going on with YT while adding that he is just going after him for clout. #PressPlay: Oop! #YoungThug was on #IGLive saying he’s gonna slap #YFNLucci and #SauceWalka ??? YFN Lucci posted a video on his Instagram Story calling Young Thug the F word while saying that he is not slapping anybody. 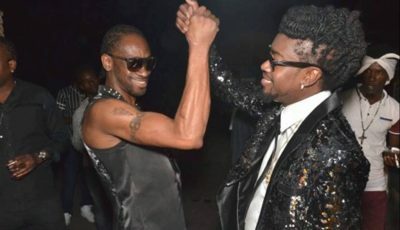 This beef is far from over, in fact it seems it’s only just begun.